Complete mechanical installations for clean rooms, chemical synthesis rooms, packing and storages. Chilled water plant with air water heat pump, complete distribution and pumping system. 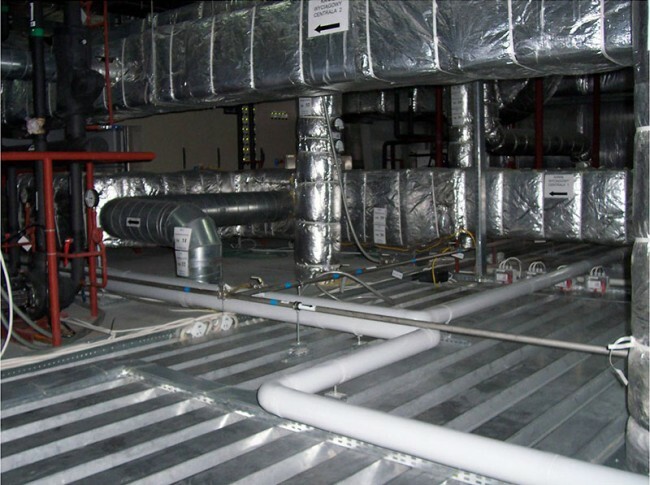 Heat recovery air handling units with complete psychrometric process including humidification, dehumidification, cooling, heating and three stages filtration. 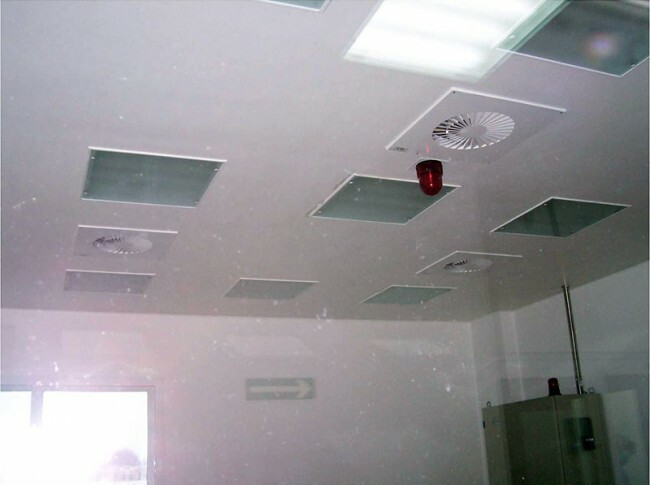 Explosion proof ventilation for Synthesis process area. Chilled water system for synthesis.